Suzanne Lasky, owner of S Interior Design is an Allied Member of A.S.I.D. Formal education includes an M.B.A. and an A.A.S. degree in Interior Design. Suzanne offers years of real world experience, giving her clients the peace of mind to know that their projects will be professionally handled from start to finish. 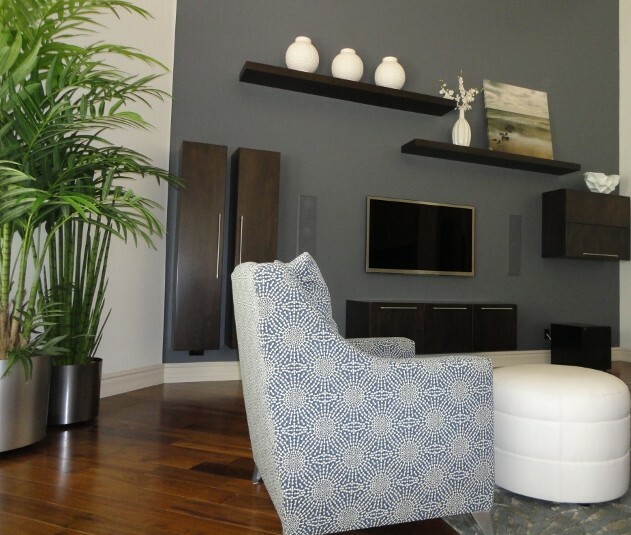 S Interior Design offers VIRTUAL and IN-PERSON interior design services. On a personal note—-Mother, wife, avid reader, who enjoys red wine and friends. S Interior Design is offering an innovative interior design option, Pawprint Design Services™, stunning interior design with pets in mind. Pawprint Design Services™ focuses on clients with four-legged family members. S Interior Design professionally evaluates the home and its inhabitants looking at it not only from the people perspective, but from a pet’s perspective, encompassing the senses of sight, smell, touch, and sound.